王陽明 (Sunny Wang) 喜歡玩 Penny! 恭喜光光成為 Landyachtz International Team Rider!! 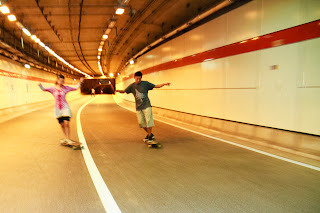 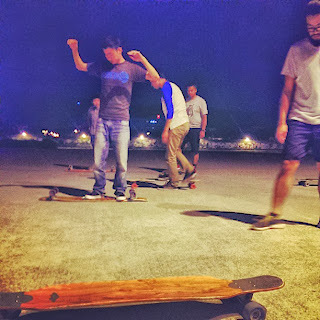 這個禮拜五要播衝浪電影 "The Heart & The Sea"
全世界第一Longboard Larry - Hippo 被帶走了!